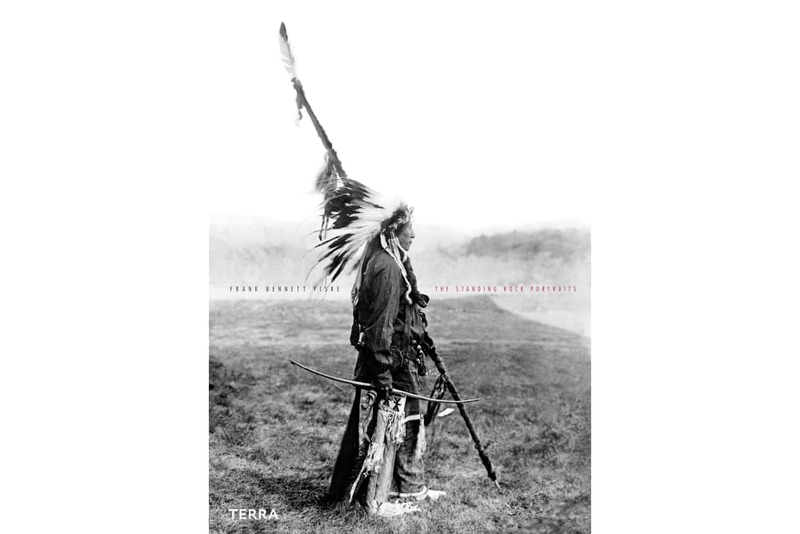 The Standing Rock Portraits is the first book of turn-of-the-century photographer Frank Bennett Fiske's photos ever released. 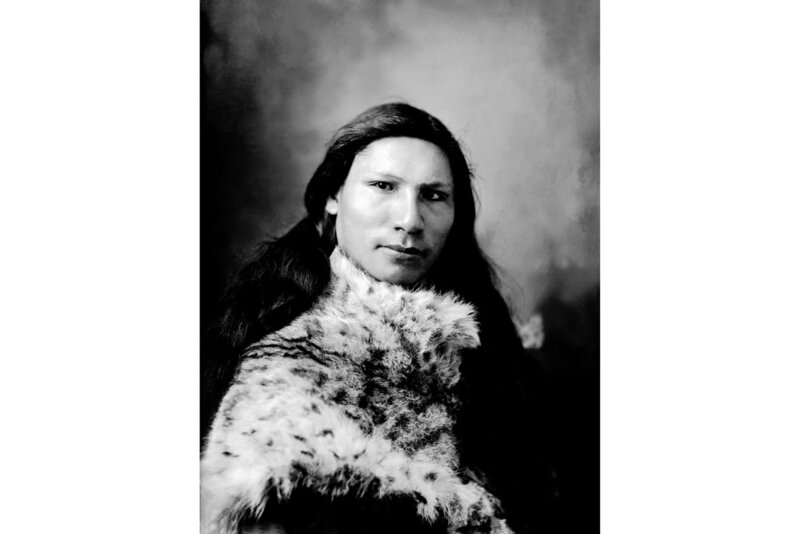 Though he never became nationally famous, early 20th century photographer Frank Bennett Fiske was one of the country’s most prolific portraitists of members the Standing Rock Sioux tribe in North Dakota. 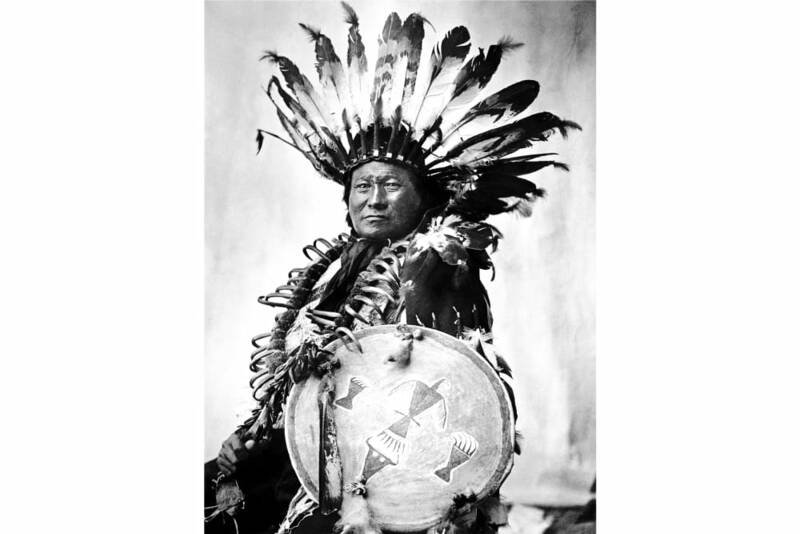 Starting when he took over his mentor’s photography studio in Fort Yates, North Dakota when he was just 16, he spent much of his career documenting Native American life. 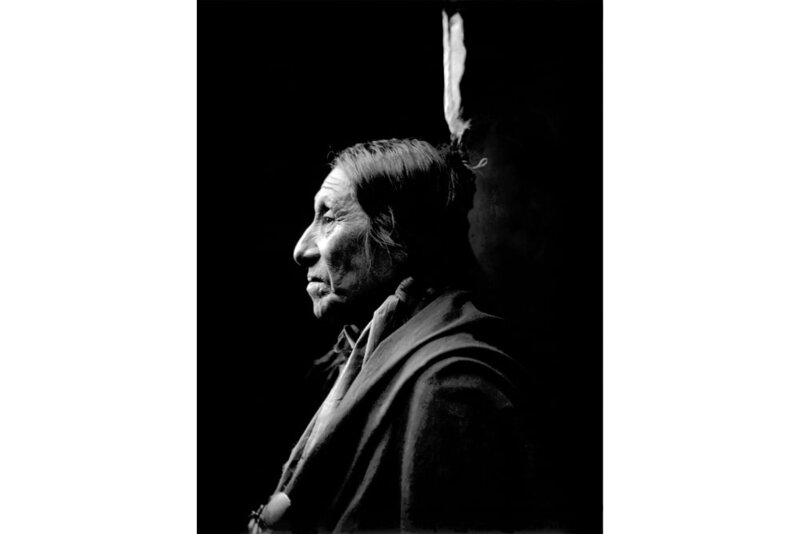 Fiske’s rarely seen photos are the subject of a new book, The Standing Rock Portraits. 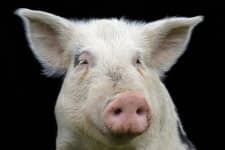 Curated by fellow North Dakotan Murray Lemley, a photographer and graphic designer, the book is filled with dozens of studio portraits Fiske shot of his Sioux neighbors. Fiske grew up in Fort Yates, which in the late 19th century was home to both an Army post (where his father worked) and the headquarters of the Standing Rock Sioux tribe. The people he photographed in his studio, starting in 1899, were his friends and neighbors. Shot with a large studio camera, the photos are dramatic, formal portraits of men, women, and children from the U.S. Standing Rock Indian Agency. Certainly, his photos display a certain romanticism toward his subjects. 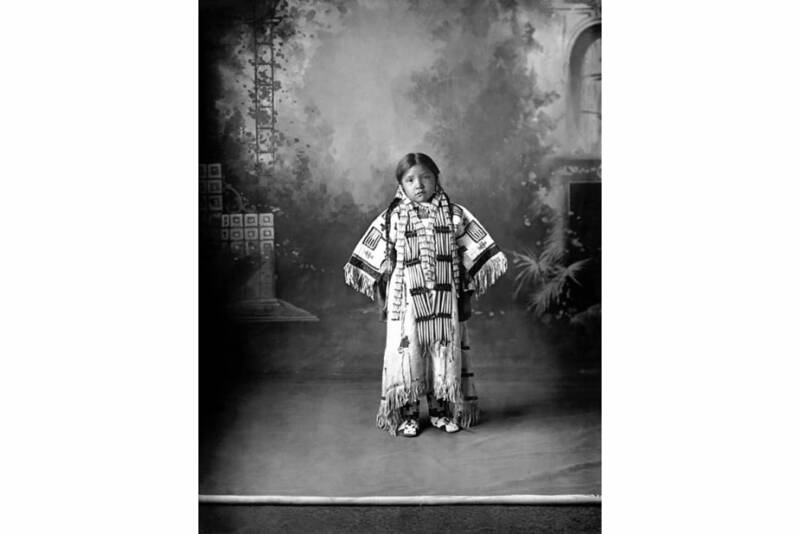 In his portraits, Fiske showed Native Americans wearing both contemporary and traditional dress. 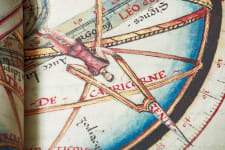 But the ones Fiske himself was most proud of framed tribesmen as “the noble aborigine of the misty past,” as late historian Frank Vyzralek puts it in the book’s introduction. 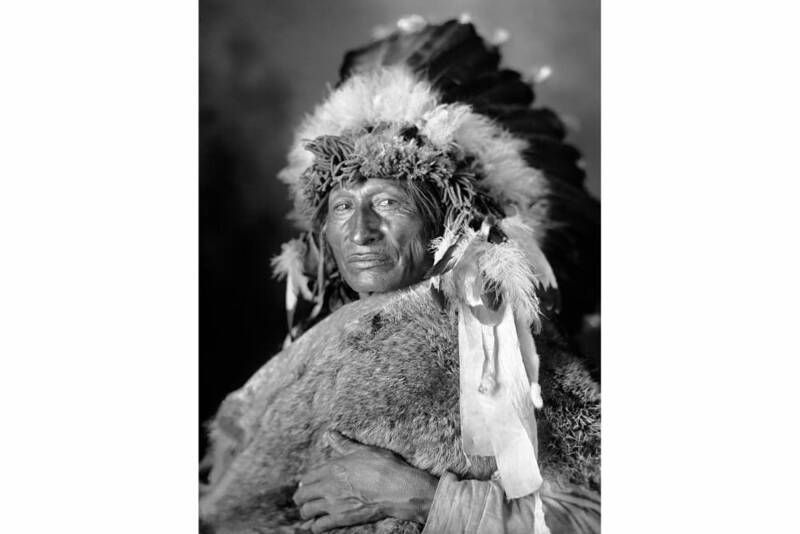 Fiske photographed prominent tribe members like One Bull and White Bull, the nephews of famous Lakota leader Sitting Bull. Fiske also took family portraits and photos of children in his studio. Despite Fiske’s flaws, his images provide an important historical record of the Standing Rock Sioux during a fraught period in the tribe’s history. 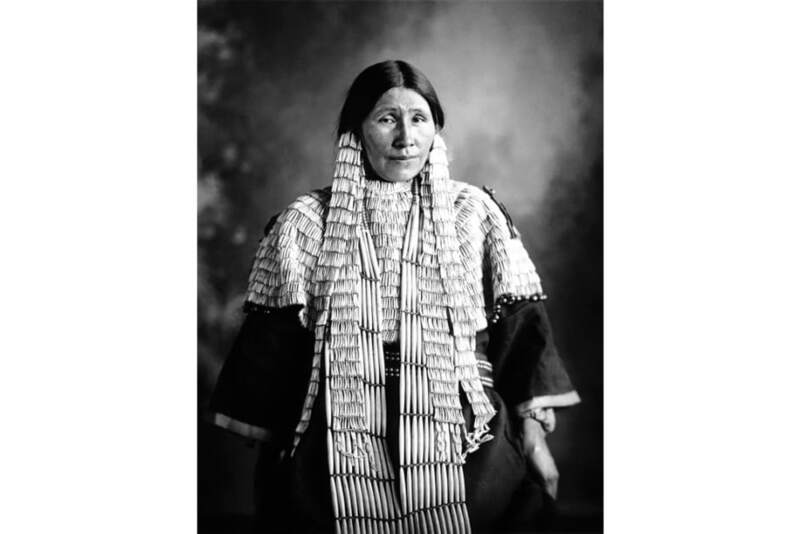 Fiske’s sharp-focus photos provide details of traditional Sioux dress that can’t be seen in some of the fuzzier images taken by contemporaries like Edward Curtis. 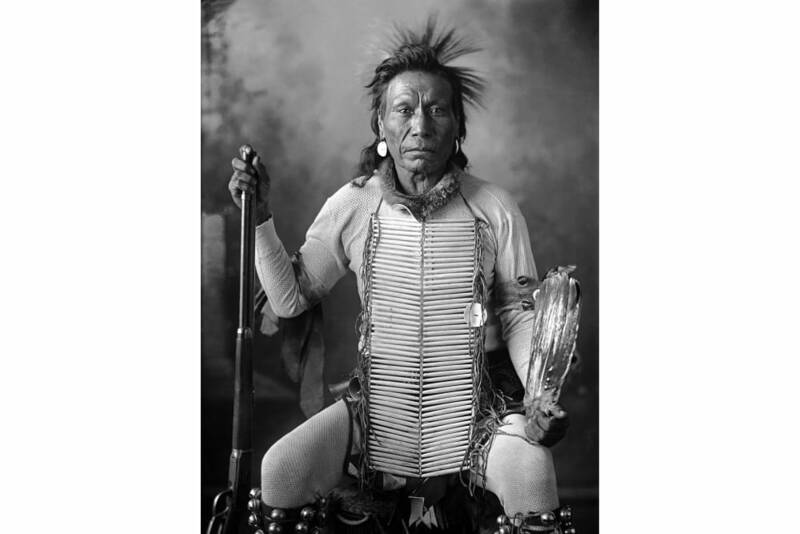 Fiske's portraits also show a wider range of dress than other photography of Native American people during the period—in a number of Curtis's photos, for instance, many male subjects are dressed in the same shirt. As photography historian and creator Rod Slemmons writes in his essay in the book, Fiske "clearly had more familiarity with his subjects as people rather than abstract members of a 'vanishing race,' as Curtis sometimes referred to his subjects." Get the book for $23 on Amazon.